U.S. Flag Winter. Wintertime, 4ft. 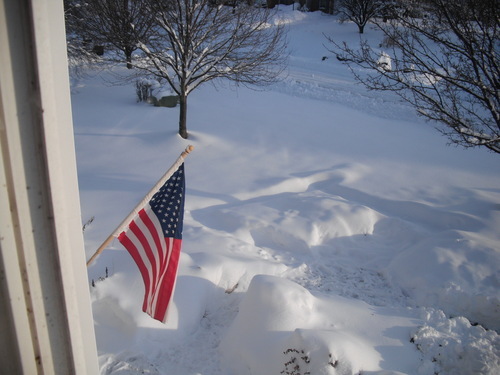 of snow on ground, flag is still there.. HD Wallpaper and background images in the 美利坚合众国 club tagged: america usa.